12/17/2005 - Tennessee Hungarians trying to organize. 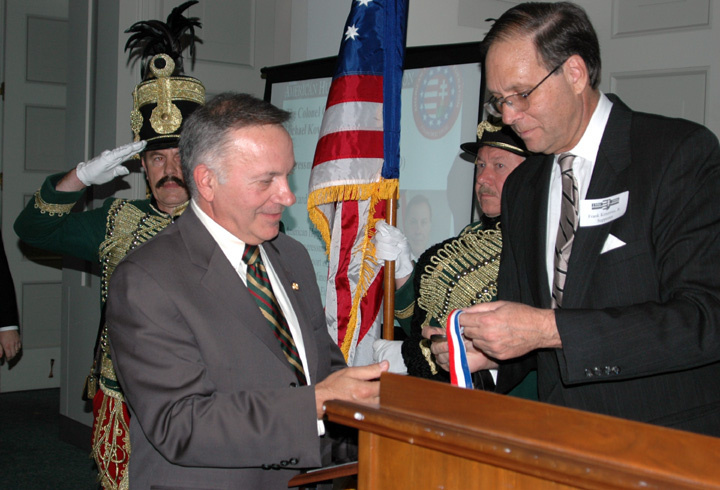 Please help the Tennessee Hungarian community join forces to preserve Hungarian American culture in the Volunteer State where Hungarian Americans have a long history and Col. Géza Mihalóczy became a Civil War Hero and organized the famed "Lincoln Riflemen." Contact Joe Pinter for more information at: 707bradplbjboro@bellsouth.net and see more Famous Hungarians. 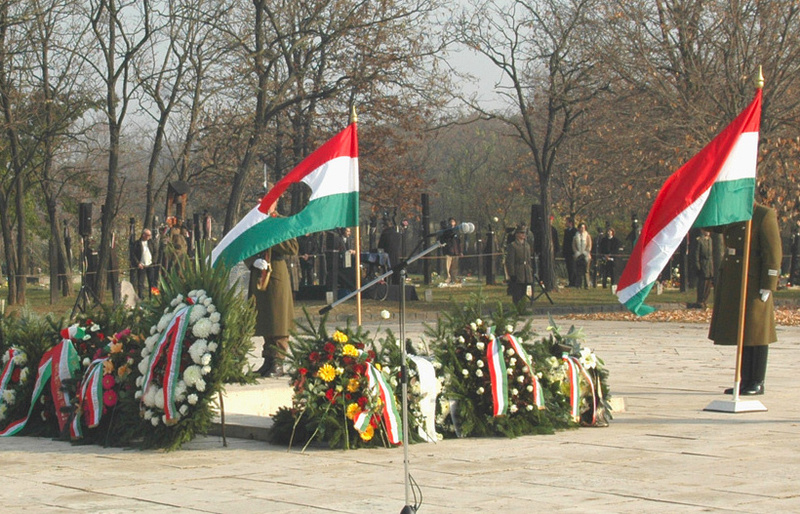 12/2/2005 - Resolution in the House of Representatives to recognize the 50th Anniversary of the 1956 Hungarian Revolution! 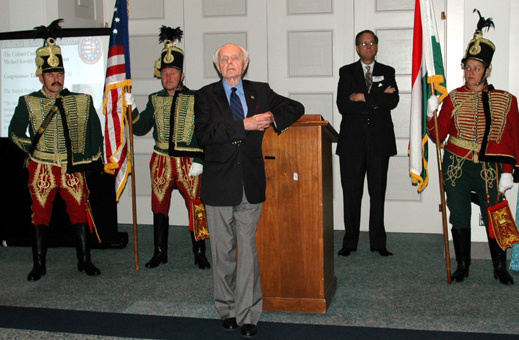 The American Hungarian Federation applauds Congressman Tom Lantos (D-CA) for taking the initiative to introduce a resolution recognizing the 50th anniversary of the 1956 Hungarian Revolution. The resolution, H. Res. 479, which enjoys the broad support of the American Hungarian community and its various organizations, was referred to the House Committee on International Relations. [read more] and see how to help! 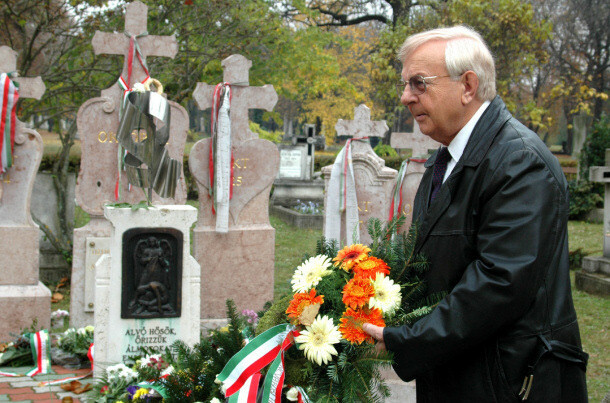 11/23/2005 - AHF's Dr. Emery (Imre) Toth attends revolutionary Prime Minister Imre Nagy Memorial ceremony in Budapest. 5/24/2005 - SUCCESS! 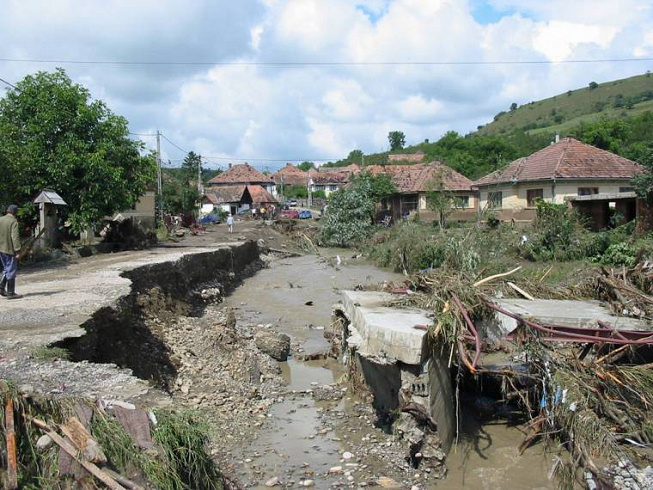 AHF ACTION ALERT UPDATE on our grassroots action on House Resolution 191 urging the "prompt and fair restitution of church properties by Rumania." AHF wishes to thank ALL those who participated in this successful campaign! 5/28/2005 - Hungarian Scout's Association competition a great success. The "cserkészek" held their annual competition this year in upper New York's Sik Sandor Boyscout Park. The Hungarian Association of Cleveland under Dr. Nadas Gyula (AHF Member and President Emeritus) donated $75,000 to help build a complex at the Sik Sandor Park. 4/8/2005 - AHF ACTION ALERT: House Resolution 191 moves forward urging the "prompt and fair restitution of church properties by Rumania." AHF strongly supports this measure and will continue its efforts aimed at swift adoption. 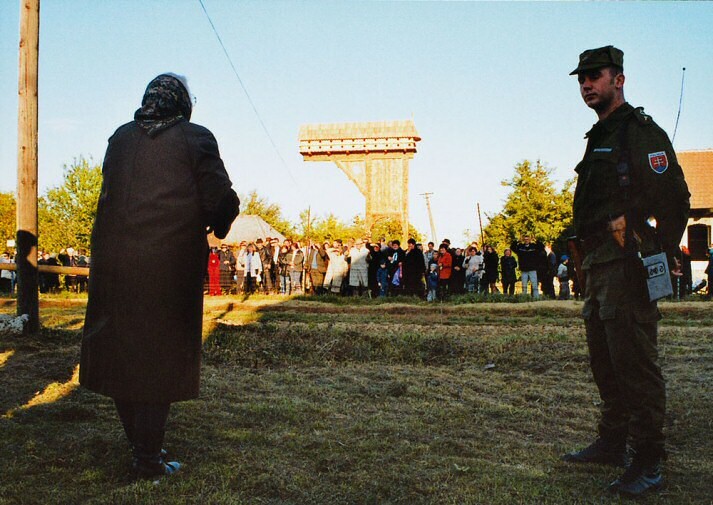 “We applaud Representatives Tom Lantos (D-CA) and Tom Tancredo (R-CO) for their leadership on an issue that goes to the very heart of democracy, rule of law and minority rights in Romania – the return of religious properties illegally confiscated by the former Communist government,” noted Frank Koszorus, Jr. “This has been a long process, beginning with statements in 2002 by Representatives Lantos, Tancredo and Robert Matsui urging the prompt and fair restitution of properties by Romania and Slovakia and continuing in 2004 when Representative Tancredo introduced a similar resolution that was cosponsored by 15 Members,” he added. [download the resolution] here or on the right under "Related Downloads. The resolution is available online at www.congress.gov. Select "by bill" and enter "H.Res. 191"
HOW CAN YOU HELP? [read more] [join us!]. 3/10/2005 - AHF and its Washington DC Chapter, set to commemorate the 1848 Freedom Fight on March 12th at American University's Wesley Theological Seminary, Oxnam Chapel. Controversial ethnic Hungarian political figure Jeno Szasz to address the audience. He will discuss issues ranging from church property restitution and anti-Hungarian policies, to the lack of Hungarian-language educational opportunities in Transylvania. 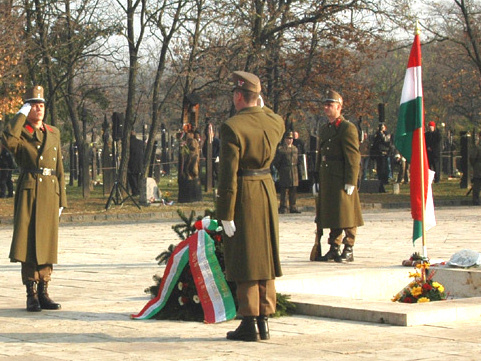 The program includes a piano recital, Kossuth poems and song, and a presentation by Hungarian Scouts. All are invited. 2 pm, 4500 Massachusetts Avenue, Washington, D.C.
2/5/2005 - Banned Trianon Documentary makes it's way to the Internet for download and viewing! Did President Bush's inaugural address indicate a change in US attitude toward support for national self-determination and autonomy? AHF applauds such language and hopes these words can be made policy for ethnic Hungarian communities struggling for survival. 1/5/2005 - Hungarians have until September 2005 to formally request return of confiscated properties in Slovakia under the Benes Decrees. The 1945 Benes Decrees claimed collective World War II responsibility of Germans and Hungarians living in Czechoslovakia, and deprived them of their rights, their property and expelled many of them from the country. 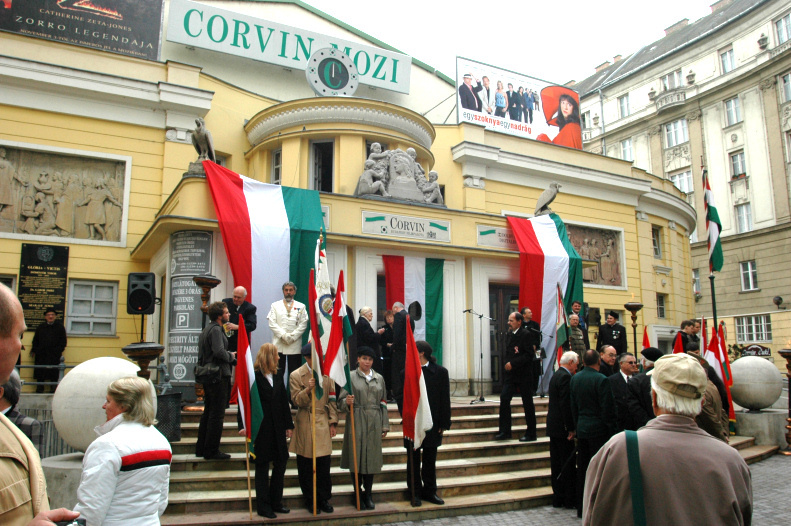 1/5/2005 - 1st Annual Hungarian American Cultural Exposition and Festival in Budapest a Success!